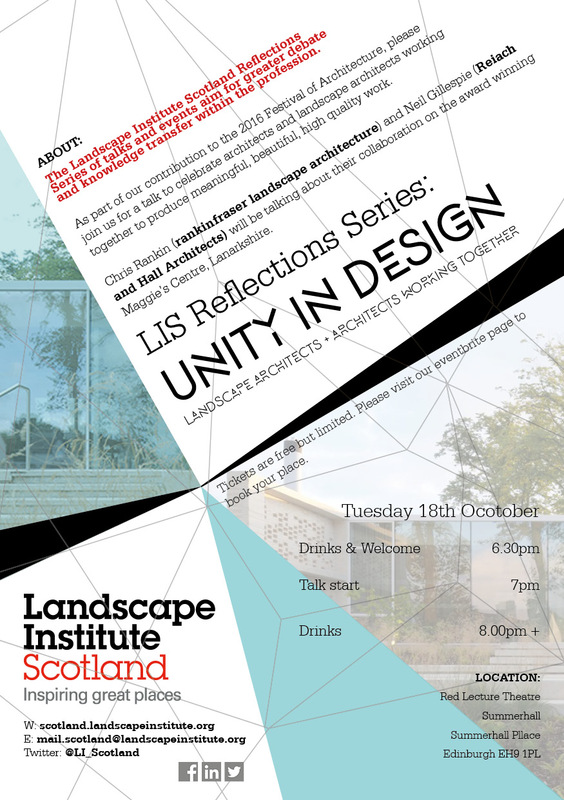 After the success of the first talk in the new LIS Reflections Series at our AGM in April 2016, we are very pleased to announce the next in the series – ‘Unity in Design: Landscape Architects and Architects working together’. The event was focused on an inspirational talk by Chris Rankin and Neil Gillespie and was followed by Q&A and wider discussion around opportunities for what the two disciplines have to offer each other. Chris Rankin is a Landscape Architect and partner in rankinfraser landscape architecture which he founded with Kenny Fraser in 2008. Prior to that he was a director at City Design Co-operative in Glasgow for 10 years. Chris studied landscape architecture at Edinburgh College of Art and the Berlage Institute Amsterdam. Chris is also a part-time lecturer in ESALA at the University of Edinburgh enabling him to combine his work in practice with teaching and research. 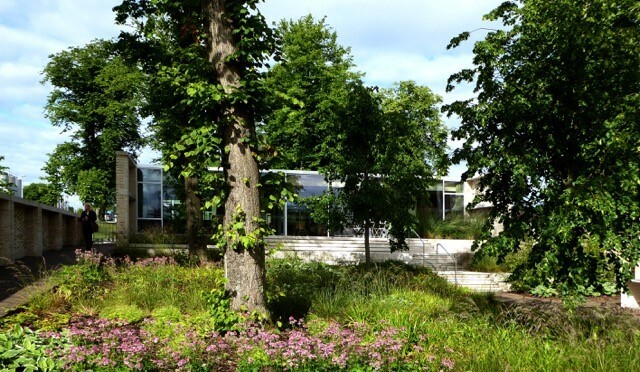 He is a member of Architecture and Design Scotland’s Design Forum Panel and in 2015 was invited to be a judge for the Irish Landscape Institute Awards. 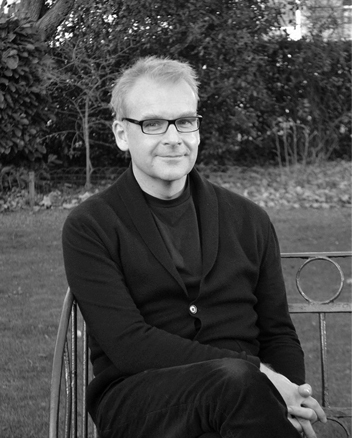 Neil Gillespie is Design Director of Reiach and Hall Architects. Among the buildings he has designed are The Pier Arts Centre in Orkney, winner of the RIAS Doolan Award, nominated for a Mies van der Rohe Award and winner of a Europa Nostra Award along with an RIBA National Award and Maggie’s Cancer Care Centre, Lanarkshire, winner of an RIAS Award and a National RIBA Award, shortlisted for the RIBA Stirling Prize and the Doolan Award. 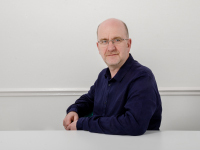 Neil was Honorary Geddes Professor at Edinburgh University 2009 – 2012. Neil is a Visiting Professor at the Scott Sutherland School of Architecture in Aberdeen and Sheffield University. Neil was curator of Scotland + Venice, Venice Biennale 2014. Neil was awarded an OBE in 2011.